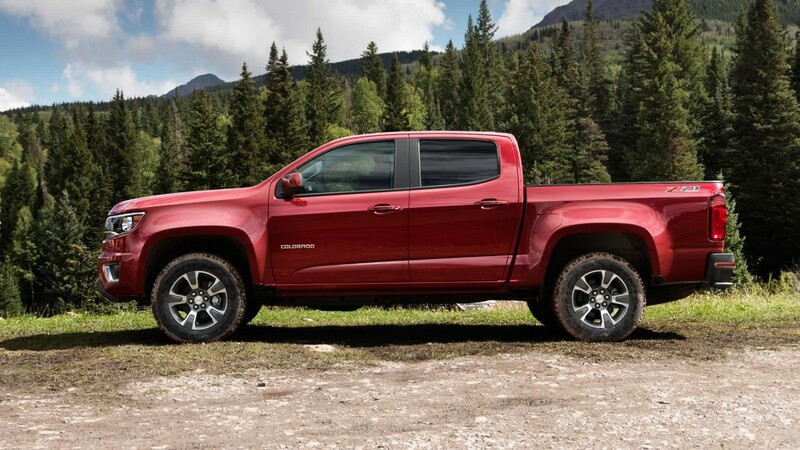 Chevrolet is patting itself on the back and most of the automotive media are ladling on the praise for Chevy’s new “mid-size” pickup, the Colorado. The later probably has more to do with ad dollars being spent in the national publications, but there’s some justification. Yet let’s not go too full-bore crazy here, this is simply a slightly smaller pickup. First, the idea of a mid-size truck has been out there a while, witness the Dodge Dakota. Years ago, Ford and Chevy both made compact pickups too, the S-10 in Chevy’s case. DO NOT confuse the Colorado with the S-10. 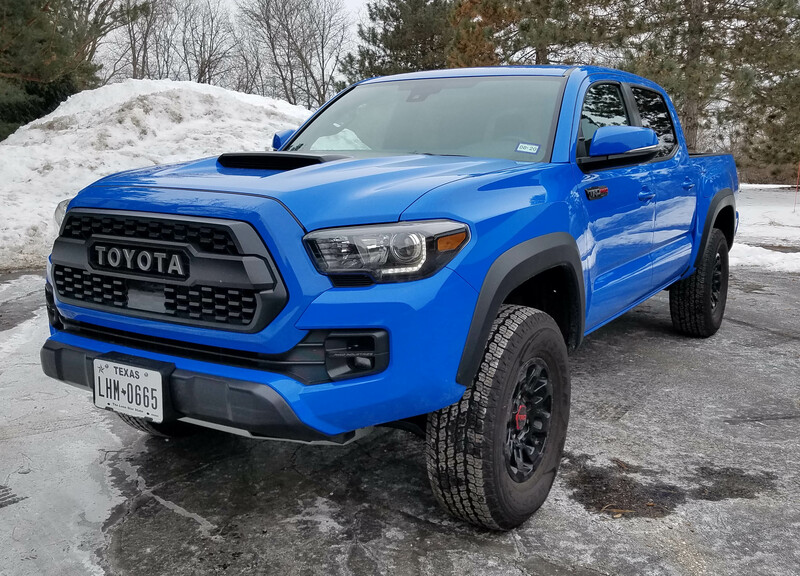 As trucks have gained popularity, they, like cars, have grown in size and stature. 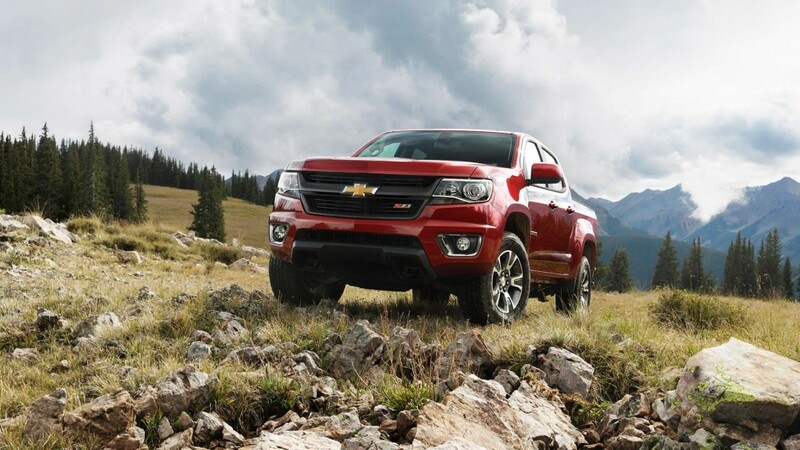 So this second generation Colorado is still big, just not as big as a full-size Silverado. No denying the Colorado Crew Cab is a smart looking truck. Let’s take some stock of the differences. But first note that the Colorado comes in two styles, Extended Cab and Crew Cab. Gone is a Standard cab without extra cargo room behind the front seat. Extended cabs now are the norm. The bright red test truck was the crew cab, which gives you full-size rear doors and a second row bench seat. This allows five people to ride in the Colorado comfortably, with rear seat room being particularly generous.